Chicago, IL – April 30, 2018 – American Street Capital (“ASC”) announced today that it has secured $5.8 in permanent financing for a 121-bed skilled nursing facility in Sterling, IL. 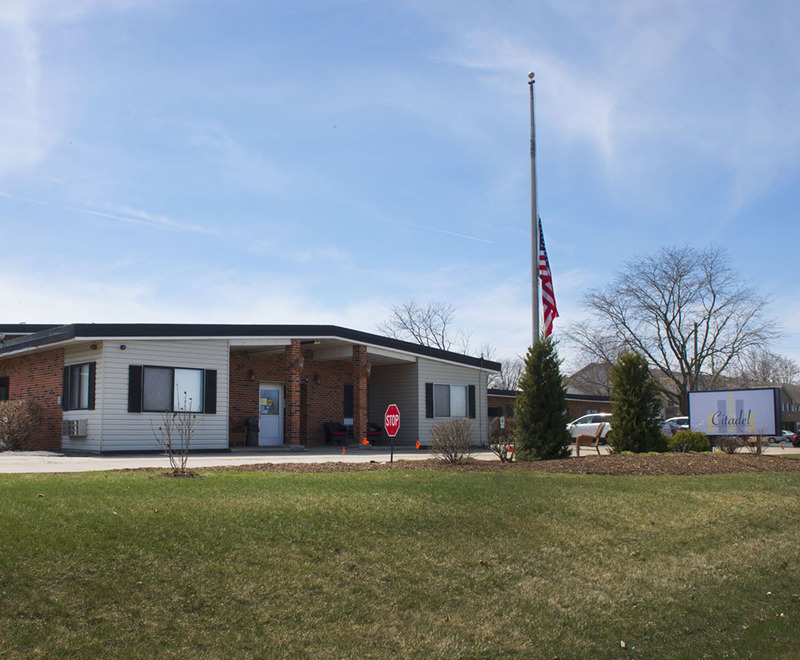 Located in northwest Illinois, Sterling Healthcare is a 121 bed facility with an array of comprehensive services including short term rehabilitation, memory, post-surgical, and long term care. The facility’s amenities include 24-hour nursing staff, a patient concierge, private rooms, onsite transportation, and outdoor gardens. The facility was being transitioned from owner operated to third party leased with an acquisition option at a relatively high leverage for this small market. Combined with a request for partial recourse this made it a challenging request for most institutional lenders. Through its established balance sheet lender relationships, ASC was able to procure a competitively priced five year loan at a 70% advance with partial recourse on a 25-year amortization schedule.